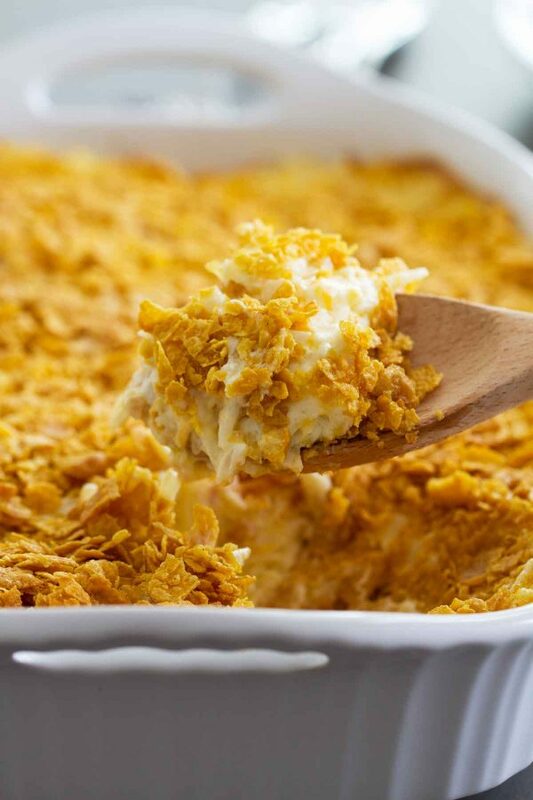 A popular Utah casserole, these Funeral Potatoes are good for more than just funerals! This classic potato casserole is comforting and crowd-pleasing. 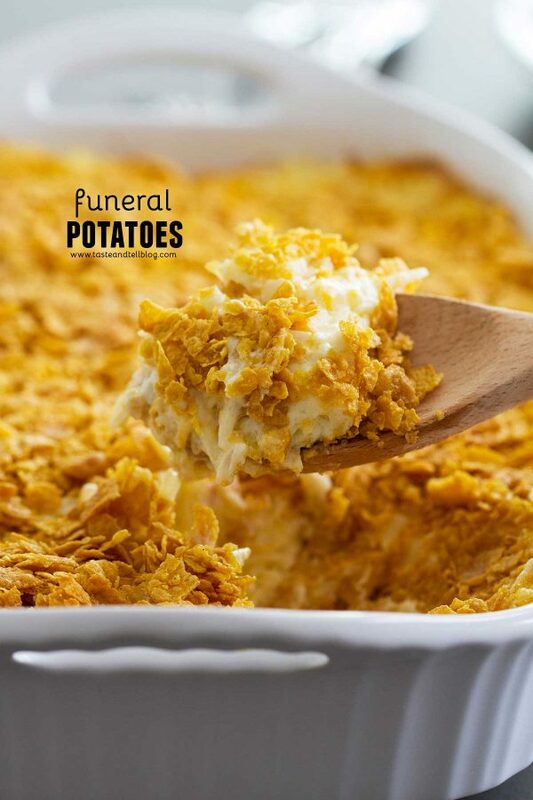 Yes – you read the title right – Funeral Potatoes. If you don’t live in Utah, you may be wondering if that was a typo. But it’s not!! This side dish gets its name because it is a popular dish for luncheons after LDS funerals here in Utah. And in fact, I made these potatoes that I am blogging about for a funeral last month! 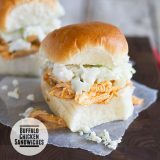 I think they are so popular after funerals because they are super comforting, crowd friendly, and easy to make in large amounts. But don’t worry, you can eat these anytime – not just following a funeral, thank goodness. If you are a regular reader of my blog, you’ll know that I’m not normally a big fan of “cream of…” soups. I probably only have a handful of recipes (out of hundreds) here on this blog that have them as an ingredient. But in staying true to this recipe, I stuck with the most well-known ingredients, which includes some cream of chicken soup. Feel free to substitute cream of mushroom, or any other cream soup you’d like. Or if you are feeling ambitious, try making the casserole from scratch! Besides the cream of chicken soup, you will also need butter, sour cream, shredded cheddar cheese, diced onions, frozen hash browns and cornflakes. For the hashbrowns, you can use either shredded or cubed. The shredded hash browns will cook faster than the cubed, so make sure you keep that in mind. What do you put on top of Funeral Potatoes? 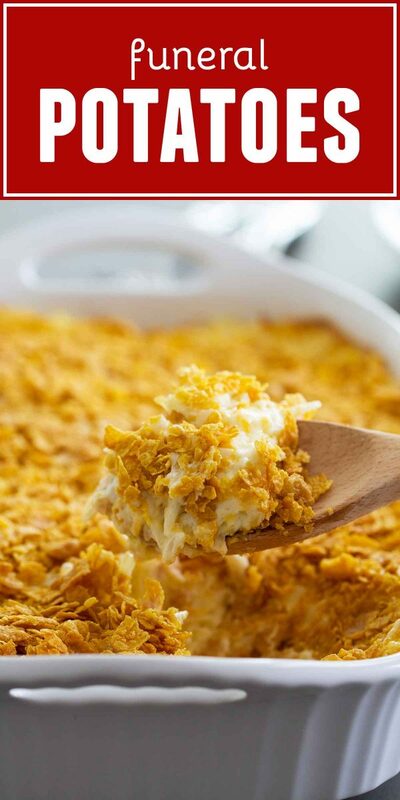 I have only ever made the the way that they are in this recipe – topped with corn flakes. (And no – I’m not talking about Frosted Flakes! The first time I posted this video, people were confused why there were Frosted Flakes on top. These are just regular corn flakes!) 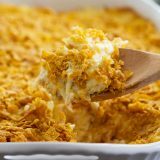 I have heard of people topping their Funeral Potatoes with crushed potato chips, french fried onions, Panko breadcrumbs, or even just extra cheddar cheese! Preheat the oven to 350º. Spray a 9×13 inch baking dish with nonstick cooking spray. Melt the 1/2 cup butter in a large bowl. Add the cream of chicken soup, sour cream, cheese and onions and mix to combine. Stir in the hash browns. Spread into the prepared baking dish. Sprinkle the corn flakes evenly on top of the potatoes. 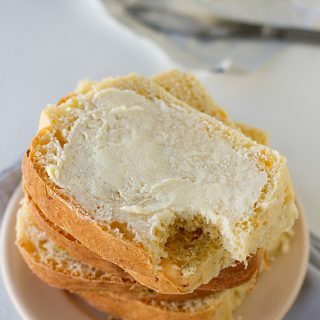 Drizzle the 2 tablespoons butter over the top. Bake in the preheated oven. For shredded hash browns, bake about 30 minutes. For cubed hash browns, bake for 55-60 minutes. Is there any chance that your Funeral Cake is made like a spice cake with ground nuts inside and outside in the frosting? I didn't realize the name was just a Utah thing until recently. Nothing screams comfort food in my house more then funeral potatoes, ham, rolls and green Jell-o salad with cottage cheese and pineapple. I have been looking for the green Jell=o recipe for a long time. 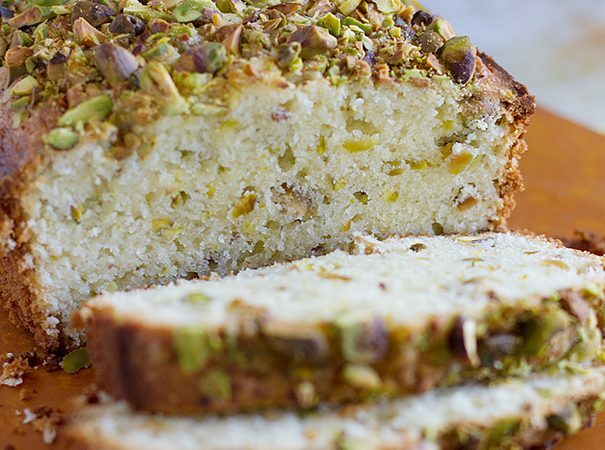 My Mom made it often, but I never knew the recipe. After she died, I inherited her cookbooks and recipes; but I could not find it. Pat – Utah is famous for their green jello, but I have unfortunately never made it. Maybe I’ll have to try out a recipe sometime! Make jello as directed on package using the reserved pineapple juice as part of the water. Add drained pineapple, cottage cheese, and walnuts. Stir to combine and enjoy. Combine the dry lime jello, mandarin oranges, and pineapple in a bowl. Set the bowl in the refrigerator to set for about 2 hours. Remove the bowl from the fridge and stir in the cottage cheese and Cool Whip, stirring until well blended. 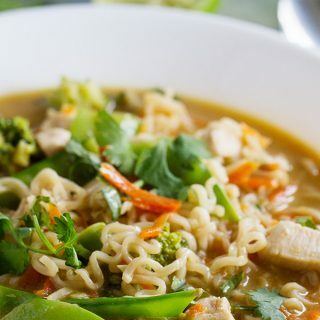 Serve immediately, or store in the refrigerator until serving. I make this only use raspberry jello, everyone at church calls it Pink Stuff, and always make sure I bring it for Fellowship Sunday. Hi, This is not just a Utah recipe. I’m from West Virginia & there it’s called Sorry Salad. Usually made with strawberry or orange jello. To us it’s a dessert. My Mom also made some great jello recipes. Her Lime Jello uses half the liquid Jell-o calls for. Substitute pineapple juice for the water. Add a cup of crushed pineapple. Chill slightly and add desired amounts of cottage cheese and walnuts. This is not just a Utah thing. I grew up in Oklahoma the 60s and 70s with funeral potatoes, made by the ladies for every funeral dinner by nearly every denomination in my home town. They are still very common in Texas, where I live now. And coincidentally, I was remembering Veeda's recipe and wondering if I was up for making them from scratch or not. Yesterday I called my mom to ask her for the recipe. She couldn't remember, so I'm using yours! We call them "Cheesy Potatoes" and have them for nearly any pot luck type event (or whenever we want them, really). I love these! My memaw just made them for Christmas dinner. Delicious! These potatoes look mouthwatering, Deborah. That's an unfortunate title for them, but it won't stop me from trying them soon! Thanks for sharing this delicious dish. I did the same thing and posted a naughty recipe…we are sabotaging the healthy eating goals for everyone! I love funeral potatoes, I can't help but have like 5 servings every time I eat them. Can we just pretend they ARE healthy?!? Given your adorably pregnant status, I forgive you this unhealthy recipe 😛 In fact, I probably adore you more for it. Sounds delicious in all of its creamy glory. These look so wonderful and comforting. I'm not ready to give to comfort foods yet so these can be on my list. ah good old funeral potatoes! i love these, we actually make them every easter to go with our ham, they are so yummy! I LOVE this recipe. Love it! And I've never heard them called Funeral Potatoes before. Does it end up being something brought too often, like how multiple people always bring potato salad to a summer potluck? I just made funeral potatoes on Sunday for a brunch. I've tweaked the original recipe, which I found on Allrecipes, increasing the soup to 2 cans (I use cream of mushroom), substituting scallions for the onions, and using a panko topping instead of the cornflakes or onion rings. Everyone loves these and there's never anything left. I love to sit and listen to my arteries hardening when I eat them, lol. This is definitely a yummy dish. We make one very similar to it with shredded potatoes but I don't think that recipe has cream of chicken soup in it. How funny…my mom makes a dish very similar to this…but she calls them wedding potatoes! I guess she was trying to be more positive. But whatever they're called…they are delicious! Thank you for sharing! Funny. I hate calling them Funeral Potatoes, but the name sticks. We grew up calling it Potato Casserole, but here in Idaho they're Funeral Potatoes as well! I serve it any time I make ham. It's the perfect accompaniment. It's even better with a breadcrumb/butter/parmesan topping instead of cornflakes. Oh my these sound postively, sinfully, delicious. Sounds like the perfect dish for January. I love funeral potatoes. Although we like Lays Potato Chips instead of corn flakes. We call these Salsatchewan potatoes not because potatoes grow in that province (although I am sure they do) but because everyone I know from Sakatchewan brings them to potlucks. Either those or Puffed Wheat Squares:D But I love them!!!!!!!!!! I have never heard these called funeral potatoes before!? 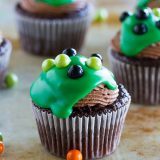 My mom makes them during the holidays and they are always a huge hit… ! Guess the naming conventions are different wherever you go! I've never heard these called funeral potatoes, but they do look comforting! Around here, we have funeral salad instead! i've always thought this was an unfortunate name for a scrumptious dish! thanks for mentions me as always. Funeral Potatoes have a special place in my heart. I already know your rendition is simply delicious! Veeda it was mentioned that you make them from scratch. Can you share that recipe? In the south, this is commonly called Hashbrown Casserole. It's even served at the Cracker Barrell chain. Yummmmmmm I've made a really similar dish before called Schwarties hashbrowns. I make these potatoes with greek yogurt inplace of the sour cream then I donnot have to feel guilty eating so much of them. In our LDS ward in San Diego, I called them Daddy-Daughter potatoes because we served them at the D/D dinner parties. I just can’t call them funeral potatoes. Happy Easter, everyone, and we’re having them today with our ham, etc. When my daughter was about 12, I served the family ‘funeral potatoes’, a term I heard from my high school friends in Enid, Oklahoma. Several days later, Christi was trying to remember what they were called and asked me when I was going to serve those ‘dead’ potatoes again and we’ve called them that ever since! @carole arnold, that is so funny! Thanks for sharing your story! We call these Baby Jesus potatoes. We kidnapped a Baby Jesus one Christmas and this recipe was the ransom. 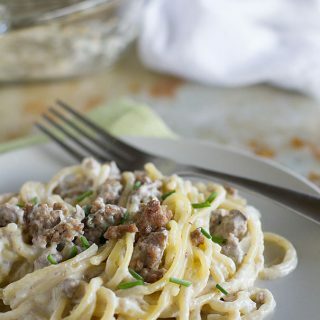 This is a favorite dish for my family! The recipe we have calls them “Company Potatoes”. I make this every year for Thanksgiving and Christmas, but I’ve never done it with cubed potatoes, just frozen hashbrowns. Delish! I guess if you live in the southern NH you’d probably call them Mercy Meal Potatoes. They sound yummy… not going to wait for a death to try them out. AT MY PLACE OF EMPLOYMENT, THEY HAVE A FROZEN MEAL SIMILAR TO THE SAME RECIPE. 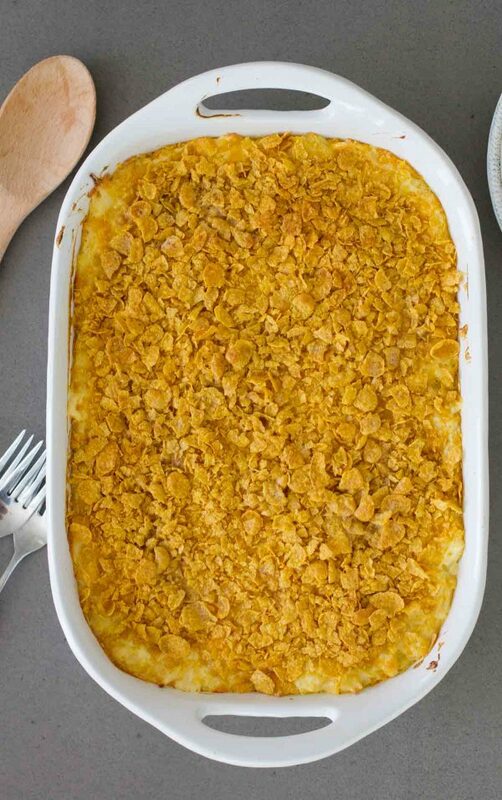 IT HAS CHUNKS OF CHICKEN IN IT, TOPPED WITH CORN FLAKES…..
We call these TEXAS POTATOES…and they ARE delicious! This recipe turns out good using reduced fat cream of whatever soup, reduced fat sour cream or greek yogurt. And you can leave out the 1/2 cup of butter, it is not needed.. I actually make a different version but the same concept in place of the cream of chicken soup I use cream of mushroom. I have to say these are my favorites of all time…Cheesey Hasbrowns…. I am so happy to see this recipe. My Mother used to make these all the time, and I couldnt find the recipe. I dont think she called them funeral potatoes, but she always made them when we had a crowd. They are definitely great for feeding a crowd! 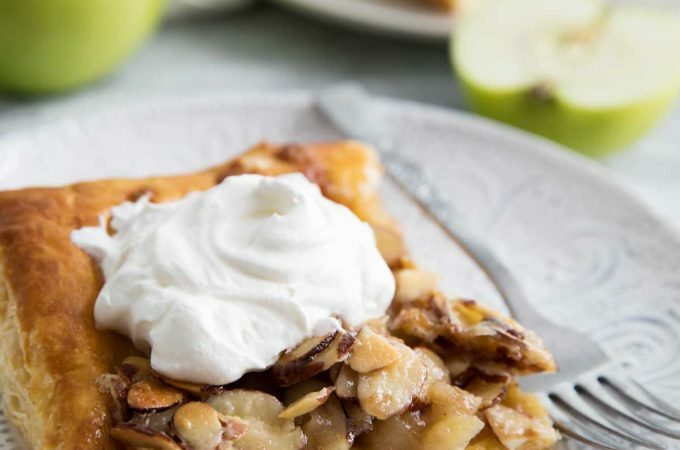 As an LDS member, this recipe makes its rounds in Relief Society whenever there is a funeral we’re cooking for. I have had a taste of them and they’re delicious. I wonder though, can these be frozen in portions for reheating later or is it better eaten within a few days? I am wondering if I half the recipe (just me here) if it would be better? I have never tried freezing them, but that is a good idea. I think that they would freeze well in smaller portions, although I haven’t tried. If you do try, let me know how it goes! Can the mixture be frozen ahead of baking. I was hoping to get my cooking over with before the time crunch. Moved from Pa to Utah. Big argument re if a Mormon recipe or Amish recipe, but these potatoes are wonderful and let’s face it both groups are world famous culinary artists. I’ve make this all the time but I add bacon bits. I called it Has Brown Cassarole. A friend gave me the receipt. I’m Roman Catholic, but I make a variation of the potatoes for funerals, pot lucks, holidays or even breakfast – my kids love them anytime! I prefer cream of potato for a better potato taste, and no corn flakes, just a little extra cheese on the top. I agree not the healthiest choice, but the dish is always empty! So funny–all the names given to this famous casserole. I am a SDA and we call them Sabbath potatoes because they are so quick and easy to make. The only difference is that I use cream of mushroom soup. I love all of the different names!! Funeral potatoes is a rather morbid name for something so good. I call them hash brown casserole! Love the recipes. But tell me, is there any way to print them off without going through all the comments? This recipe had an additional 13 pages of printing before it gave me what I wanted. Big waste of good paper. Elaine – up by the title of the recipe is a print button. If you click on that, it will print just the recipe. Most of the recipes on my site are formatted with that. Not all of them, but I am working on updating them. Everybody Loves these potatoes! What I call them, depends on the event anymore. Funeral Potatoes is a good name for after a funeral meals. Anymore, I call them my “Comfort Potatoes” or “Crowd Pleaser Potato Casserole”, because people love them and usually we’re all having a celebration or get together of some kind. Thanks for all your comments and little changes. Their all taste. 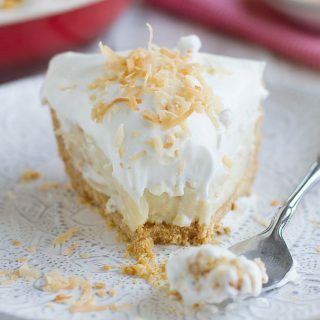 Instead of bland corn flakes, I’m going to try this recipe with crushed Ritz crackers – I always find that to be a more flavorful topping. I was going to ask whether there was a substitute for the sour cream. Many have suggested Greek Yogurt. What is the difference in regular yogurt and the Greek kind? 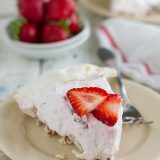 Will the Greek yogurt give the recipe somewhat of the same taste as the sour cream? I am not a sour cream or cream cheese eater. Makes it hard to cook sometimes. Thanks! I noticed that this recipe calls for sour cream. Not being a sour cream or cream cheese eater, I looked through the rest of the comments to see if anyone had a substitute for the sour cream. One person uses Greek yogurt. I was wondering if regular yogurt could be used, and what is the difference in Greek yogurt and regular. Thanks! I haven’t tried yogurt, so I can’t say how it would turn out. But if you did use yogurt, I would suggest Greek yogurt because it is thicker. The regular might work, but they might be a bit runnier. Yes – you sure can! I just fell in love with this recipe. And I ate the whole pan by myself not in one day. So now I give the recipe to my friends and family. Huh, I’ve made this for years. I call it “heart attack casserole”. Because it’s not the healthiest thing in the world. I also add a roll of hot jimmy dean sausage browned to the mix. I usually just use Cheddar, but you can substitute in your favorite cheese if desired. I had to chuckle when I saw the response to your lime jello recipe using raspberry jello. I have a friend who does not like to cook, but when her family gathers or when we have potluck at church, she always brings “pink stuff.” She uses cherry Jello/ I thought that title was original with her. One time at a funeral, someone said they were sick of making funeral potatoes, we made baked instead. The family was so upset! Now we stick with Funeral potatos. We dont usually use green jello, we just do green salad with a yummy Poppy seed dressing that almost every one loves! I am from Utah! Haha – that’s funny! People do love the funeral potatoes!! We call ’em cheesy potatoes, but top them with crushed potato chips. Made pounds – literally pounds – of these potatoes for my son’s football team for their “brotherhood dinners” (night before the game). Still make them for family dinners. My son (now an adult) – always takes leftovers when he comes for dinner. Takes enough for himself and a friend who loves them but never has them at home. They’re the perfect comfort food! Had a chuckle over the lime jello recipe . . . just finished reading Ann B. Ross’ Miss Julia Stirs Up Trouble . . . a variation of the recipe is found in this novel (page 327 of the hardcover edition) and called Cottage Cheese Salad. Is it okay to double this recipe? Feeding a larger crowd of 25. Thanks for the recipe! I’ve been looking for this exact one I used to see in my moms amish cookbook, nice to see it is still around :). You should be fine to double it. It will probably take longer to bake, depending on the dish you bake it in. I had never tried these until 10 years ago. At my new family’s Thanksgiving. I was like, wow such a sad name for really tasty food! I love this! And I love the idea of potato chips. I’m definitely going to give that a try next time I make these! I make them and love them. I call them Heart attack on a plate! Do,the hash browns stay frozen, or do,you defrost them first? You mix them in frozen. Your funeral potatoese looksdelish can they be served atroom temp.? We called this recipe hasbrown caasserole. I have updated the recipe to make it more clear. Mine are better, we call them “party potatoes”. Basically the same recipe but use Country Style Hash Browns, which are little cubed chunks of hash brown potato, available right next to string shaped hashbrowns. And then for the topping, we add the melted butter to a bag of corn flakes and break them up and mix them together in a big zip bag. Corn flake topping comes out more browned and yummy!!! Southern dish that is utterly delish! I always add coarse black pepper to mine when stirring it all together. It’s looks so good ! Could I add cheese on top and then the cornflakes ? We make them that way too with butter on the corn flakes. We never knew what to call this but we love them at church fellowship lunches after Sunday service so our family calls it Church Potatoes. I was wondering if this dish could be cooked in a slow cooker? If it can, how long would it need to cook? I have actually never tried cooking them in a slow cooker, but I have seen others who have. My guess is that they would take 3-4 hours on high or 6ish hours on low, but you’d probably need to watch them to make sure. Good luck! My only complaint about the recipe is….. it should say BIGASS Mixing Bowl…. LOL I used a very large mixing bowl and it was too full to easily stir/mix ingredients. I have never heard of Funeral Potatoes. This was my first time making//eating them. This recipe turned out GREAT. I made some additions. I added 1tsp of minced garlic. 1 package of Jimmy Dean Link Breakfast Sausage. Sliced thin and cooked before adding to recipe. I topped with crushed Kettle Cooked Potato Chips. I served a Large Scoop of the potatoes with a Sunny Side Up Egg on top. YUMMMM. I’m so glad you have been converted to Funeral Potatoes! 🙂 I need to try these with that egg on top now – WOW!!! I have been making these for many years but lost the recipe. So happy to find it again. A friend who is not a Mormon gave me the recipe. A friend who is Mormon had never heard of them. The important thing is, I have served them to large crowds and just family. Everyone loves them and men whosper to me to give the recipe to his wife without telling her he had asked for it. Everyone loves these potatoes. I have never made them myself with grated raw potato, so I can’t say for sure. But I think it would work. I can’t say for sure since I am not there to see, but I’m guessing it’s the ratio of cornflakes to butter. My recipe has twice the amount of cornflakes and less butter, so I’m guessing that the cornflakes just got too wet.